Ya know, raw garlic is very potent. It’s very powerful and the taste is quite sharp. But now, when you go and roast it, it mellows out those sharp edges, but intensifies the richness of the flavor. The result is garlic deliciousness to the extreme! And making it …... Instructions. Preheat oven to 400 degrees F. Prepare the garlic heads for roasting. Peel the outer papery skins, but leave cloves intact. Slice the tops of the garlic heads off (about 1/4 to 1/2 inch from top), leaving the cloves exposed. If you like classic homemade hummus, you will love this roasted garlic hummus that’s kicked up a couple notches. Creamy. Sweet. Smoky. And just a touch spicy. Be sure to watch the quick video tutorial just above the recipe.... Ingredients. 3 heads garlic Olive oil Salt & pepper, to taste. How To Prepare At Home. Whole Garlic Head Roasting. Preheat the oven to 350ºF. Cut off the top of the garlic head. 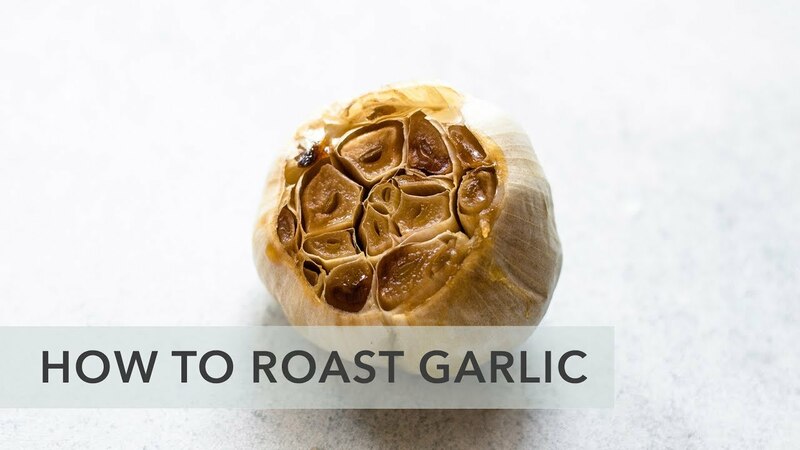 Have you ever gone to a restaurant and had the roasted garlic appetizer and thought, “I would really like to know how to do this myself!”…well today friends I am going to show you just how EASY it is to make!... 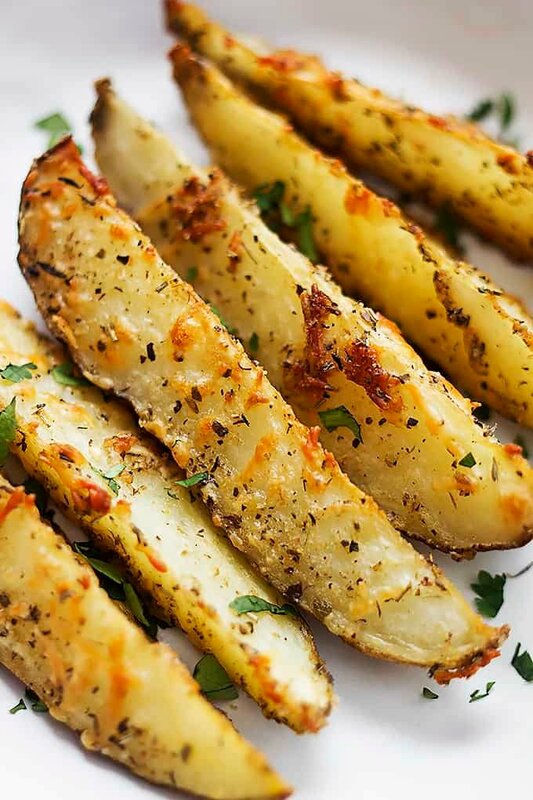 Few things are as delicious as roasted garlic. There’s something about the smell that attracts us like months to a flame. It’s impossible not to water at the mouth when it comes to roasted garlic, even if it’s only smelling it. Roasted garlic head is simple to prepare, tastes great, even on its own with only a touch of salt, or as a cooking ingredient. Adding roasted garlic to stews or mashed potato offers lots of subtle flavour and no pungency, which the raw garlic is known by. Step 1: Pick the right garlic. The key to good roasted garlic is picking a good head for roasting. You want to find a head that is relatively flat on the bottom so it sits level while roasting. Honey Garlic Butter Roasted Carrots are the best side dish to add to your dinner table! Oven roasted carrots are incredibly delicious with just a little garlic and olive oil, but these Honey Garlic Butter Roasted Carrots take them to a whole new level! Instructions. Preheat oven to 400 degrees F. Prepare the garlic heads for roasting. Peel the outer papery skins, but leave cloves intact. Slice the tops of the garlic heads off (about 1/4 to 1/2 inch from top), leaving the cloves exposed.